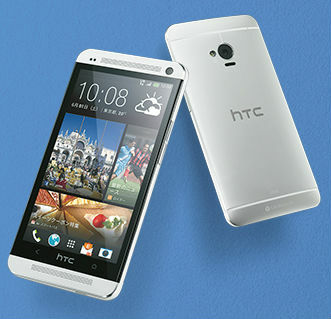 HTC has introduced for the Japanese mobile operator KDDI, in the framework of its announcement summer collection of mobile terminals, a new smartphone HTC J One equipped with a 4.7-inch Super LCD3 display Full HD resolution. 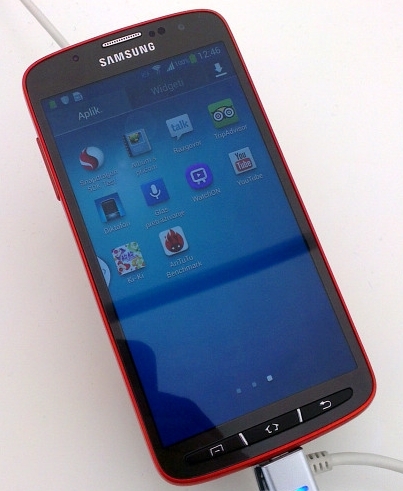 A Secure version of the Samsung Galaxy S4 "discovered" recently. 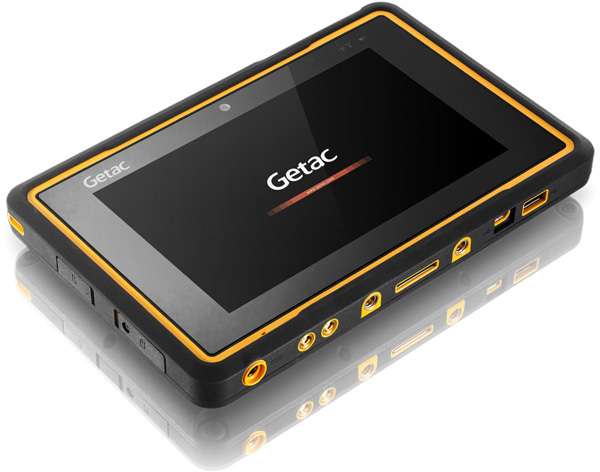 Yesterday we wrote about the appearance of information about this device in the database of the test package GLBenchmark. 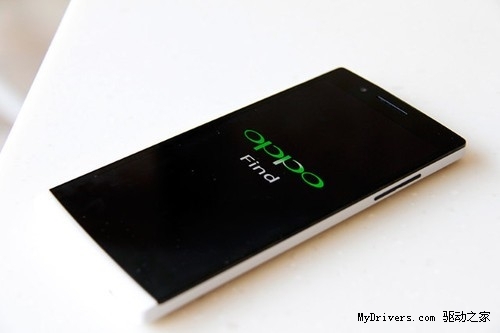 Today, the Network has already appeared photo expected novelties. 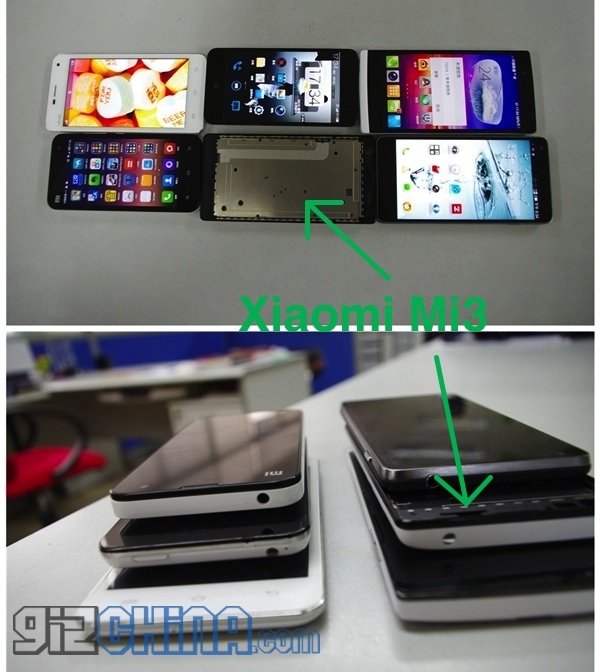 After the smartphones M2A and M2S the company Xiaomi will release a flagship smartphone Mi3. 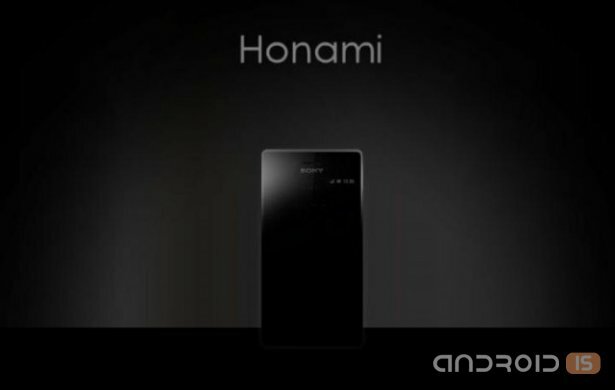 Rumors about this model periodically occur in the Network, but now a source has shared new technical details about the device and its images, but also announced the date of the official announcement. Reportedly, Xiaomi Mi3 premiere will happen on August 16. 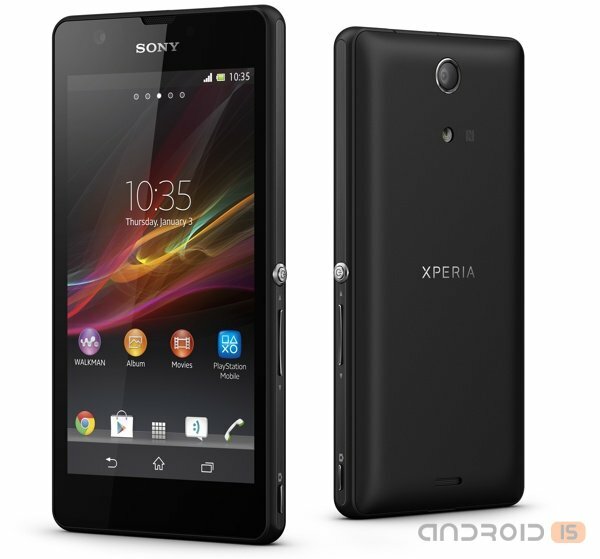 The Japanese company SONY has officially announced the date of the start of sales tablets Xperia Tablet Z. Enjoy a novelty in the Internet store you can already today, sales will begin later on may 31. 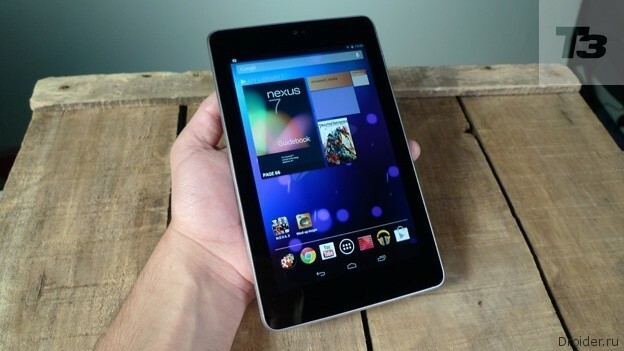 If you're thinking about buying your child a case for its tablet Nexus 7/Barnes & Noble Nook HD/7” Kindle Fire HD or any other seven inch tablet or e-book, you undoubtedly should not pass by this accessory. 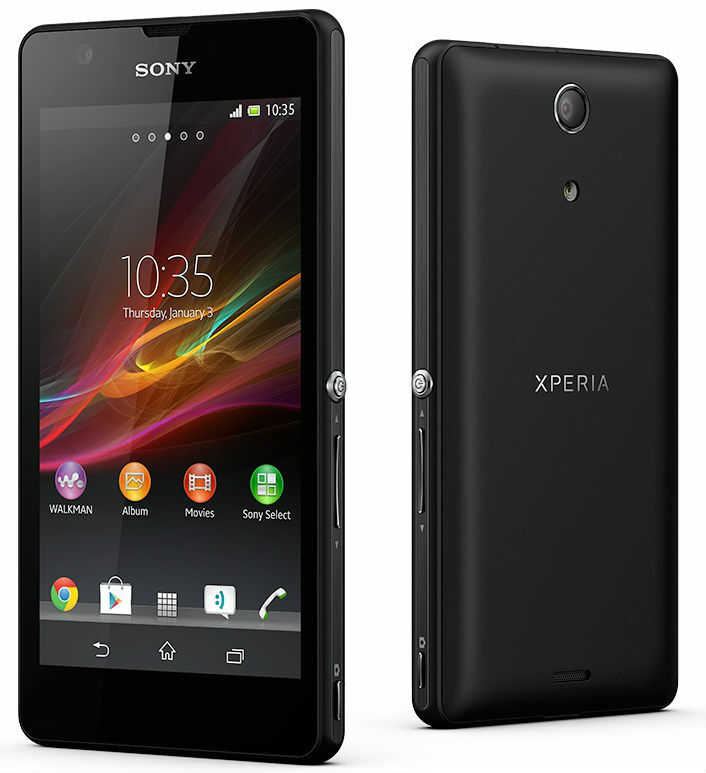 Yesterday in the network leaked pictures of the next powerful smartphone from Sony. It seems that this year the Japanese manufacturer has decided to occupy every possible niche. Japanese mobile operator NTT DOCOMO introduced today a new summer collection of their mobile terminals, consisting entirely of Android devices – 9 advanced smartphones, one tablet and one simple smartphone Raku-Raku ("easy-easy") SMART PHONE. 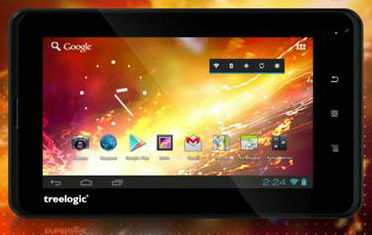 The Company Treelogic unveiled its new 7-inch tablet Treelogic Brevis 704GWA 8Gb C-Touch running the operating system Android 4.0 and supports HD video playback (2160p). 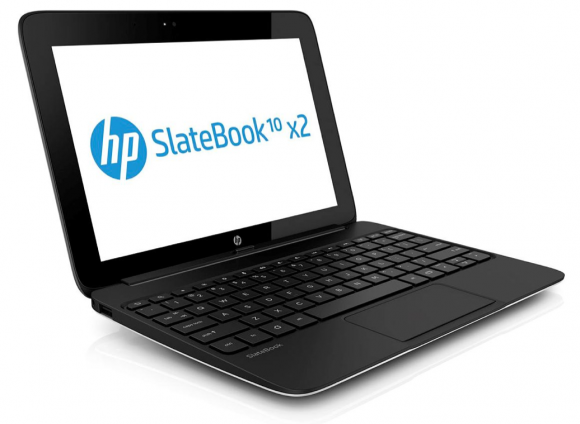 Together with Wintel-tablet Split x2 HP today announced another tablet-PC - SlateBook x2. 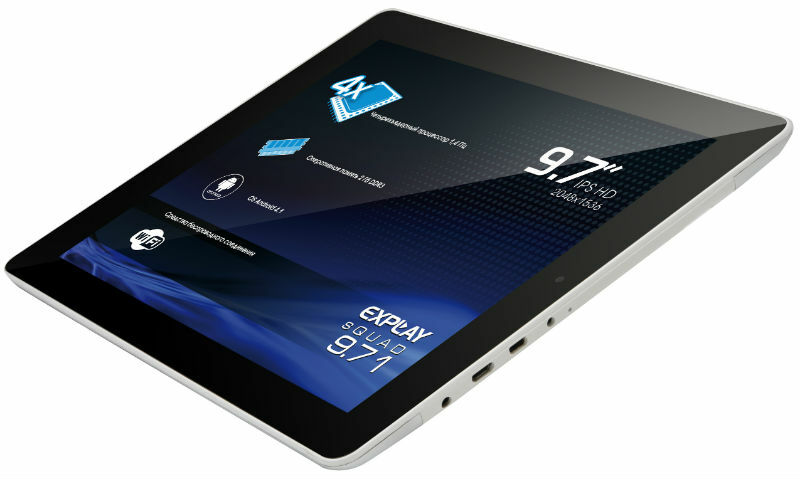 Novelty has become the world's first tablet (of course, if not to take into account too specialized device Nvidia Shield), built on the platform Nvidia Tegra 4 (processor frequency Quad-core CPU Cortex-A15 in this case is 1.8 GHz). 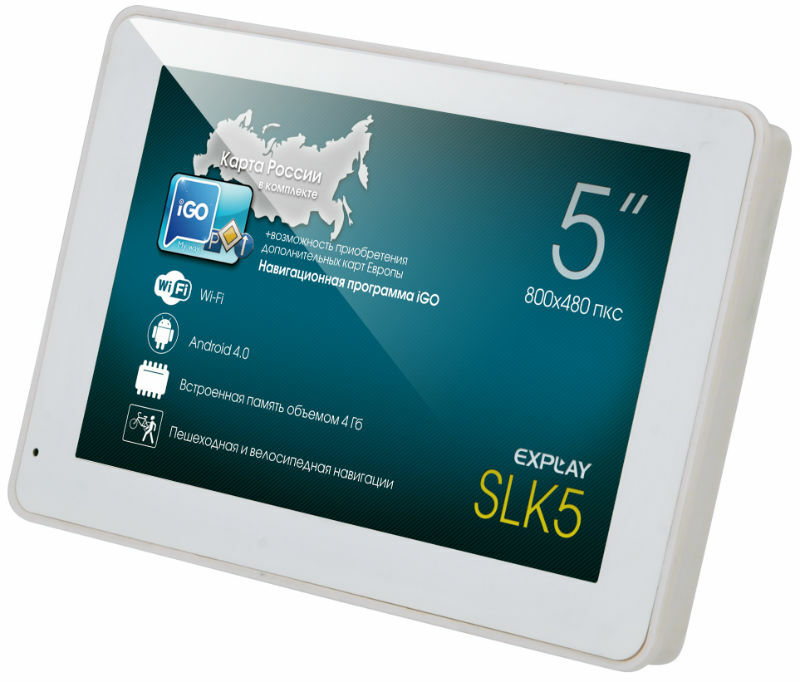 The Company Explay reported on the replenishment of its line of budget tablets the new high-performance model of the sQuad 9.71 equipped with a 9.7-inch HD IPS display resolution of 2048x1536 pixels and a Quad-core 1.4 GHz processor (Box Chip A31). 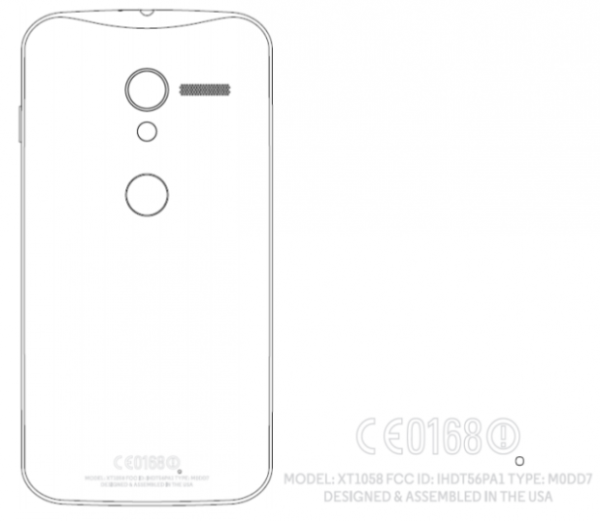 Some time we are covering a series of rumors about the expected smartphone Motorola (Google) X Phone. To date, however, they had already gathered quite a lot, besides there is some specific information.